Difficult this one as so many lovely photos to choose from but none of them quite appropriate for the blog as either too personal or too revealing of the participants. 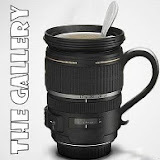 And I do try to keep this blog relatively impersonal, sarcasm aside. So here is my contribution to week 13 of Tara's gallery. The topic is friendship. I would probably expect people to say "how typical" when they see this photo, but it is emblematic to me of how friendships work: you pull together, you support each other, and you go through thick and thin, pain and glory, the good, the bad and the ugly to make things happen. True friendship is always being there for each other in times of need. P.S. And before you ask, LCM is at no.7 seat in the cream cap. 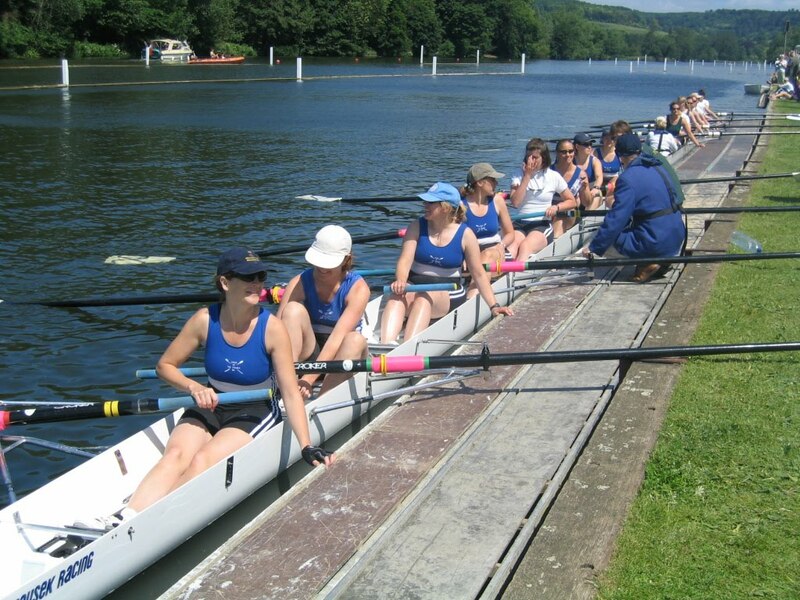 Both myself and the stroke of the women's eight (in the navy cap) were nick-named the 'mamas in the back' as we had our first-born within 37 minutes of each other earlier that same year, after going through pregnancy together and being due on the same date. Now that's teamwork - and friendship! A 7 girl too? My best friends now are still those who I rowed with. 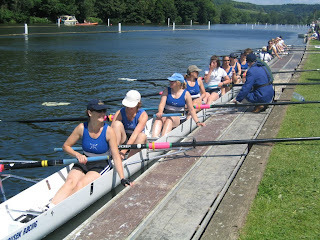 Particularly those I sat next to up in the bows when the cox/coach couldn't hear us chatting. You are getting me all nostalgic for the river now. Our rowing club has spawned around 14 couples at last count, most of which now have offspring. And like you, our closest friends are still those we shared the boats with! The same due date!! That is a massive coincidence and lovely :) Jen. I went up to uni with the intention of taking up rowing (having dabbled a bit while at school)... unfortunately late-nights either crashing essays or *ahem* enjoying the delights that a world filled with pretty girls affords plus the ridiculously early hours the rowing club kept put paid to that. I mean, why do they have to do it that early? Jen - yes, it became a race all of its own, conducted via text message. Slightly surreal. Dotterel - erm, well, in theory you row early so you have the rest of the day to do what you were already doing... Stamina man, stamina! That's amazing about having your children within 37 minutes of each other. I love watching the rowers, very inspiring.